The 21 Assam Rifles conducted a workshop on drug abuse at Simna in West Tripura district on Saturday. The workshop is aimed at sensitizing the youth regarding ill effects of drug addiction on health, society and nation today. A total of 142 youth and locals attended the informative lecture. Drug Addiction has adversely impacted individuals, families and society at large and all out efforts need to be made to wean away younger generation from this menace. Participants appreciated the efforts of Assam Rifles for bringing awareness regarding social cause. 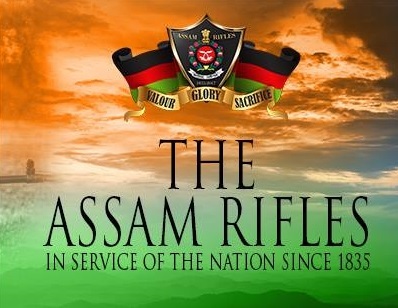 Notably, Assam Rifles have been organizing similar awareness camps across Tripura, especially in rural areas to make the youth conscious about the ill-effects of drug abuse which has become a menace in the interiors of the State. The Assam Rifles have also been pro-active in curbing smuggling of drugs in the State with several major seizures conducted in recent times. The workshop was conducted as part of the Raising Day celebration of Assam Rifles.